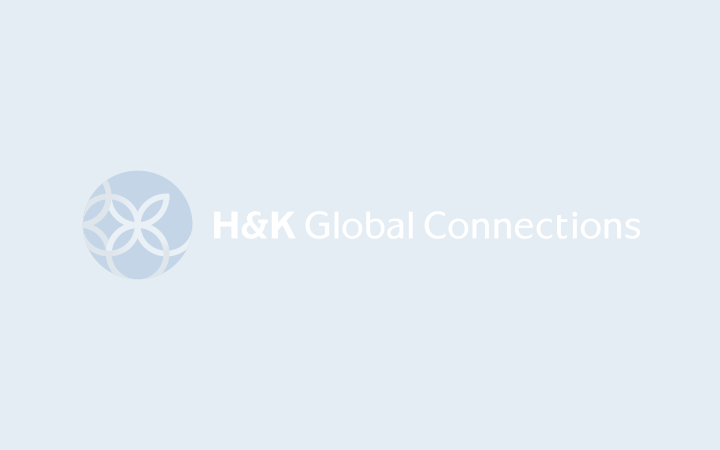 アメリカのカリスマ女性司会者　オプラ・ウィンフリー | H&K Global Connections Inc.
◇"I always knew I was destined for greatness." ◇"You can have it all. You just can't have it all at once." ◇"Be thankful for what you have; you'll end up having more. If you concentrate on what you don't have, you will never, ever have enough." ◇"Where there is no struggle, there is no strength." ◇"I'm black, I don't feel burdened by it and I don't think it's a huge responsibility. It's part of who I am. It does not define me."